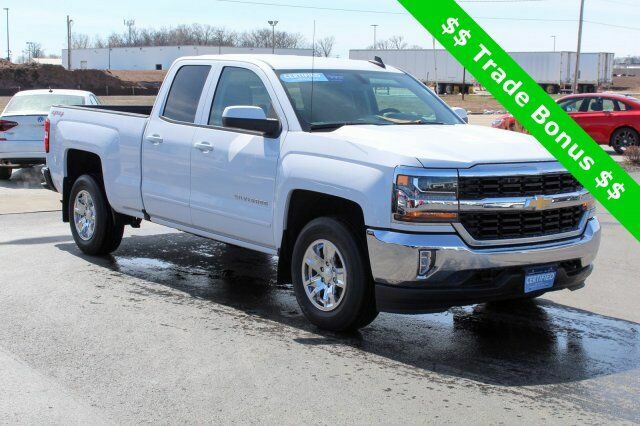 2013 Chevrolet Silverado 1500 LT LOCAL TRADE IN, 4-WHEEL DRIVE, REAR BACKUP CAMERA, REMOTE START, TRACTION CONTROL, CLEAN VEHICLE HISTORY REPORT, BLUETOOTH(R) CONNECTION, ONSTAR EQUIPPED, SIRIUS XM SATELLITE RADIO, RUNNING BOARDS, TRAILER TOW PACKAGE, PARKING SENSORS, TONNEAU COVER, 6-Speed Automatic Electronic with Overdrive, 4WD, ebony Cloth. 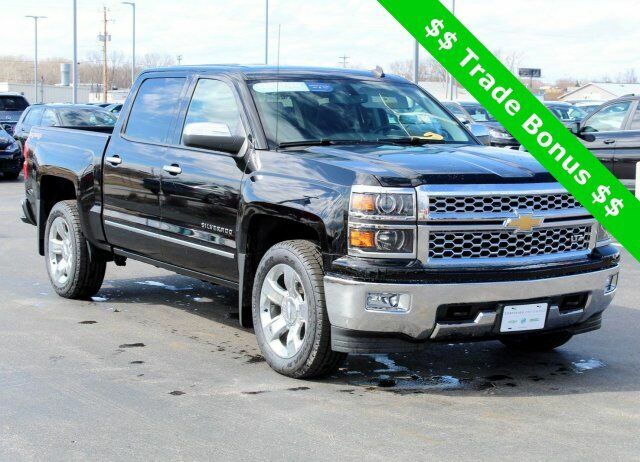 2015 Chevrolet Silverado 1500 LT LT2 LOCAL TRADE IN, 4-WHEEL DRIVE, REAR BACKUP CAMERA, HEATED FRONT SEATS, REMOTE START, TRACTION CONTROL, BLUETOOTH(R) CONNECTION, ONSTAR EQUIPPED, 6-Speed Automatic Electronic with Overdrive, 4WD, jet black Cloth, ABS brakes, Alloy wheels, Compass, Electronic Stability Control, Emergency communication system, Heated door mirrors, Illuminated entry, Low tire pressure warning, Remote Keyless Entry, Remote keyless entry, Single Slot CD/MP3 Player, Traction control. 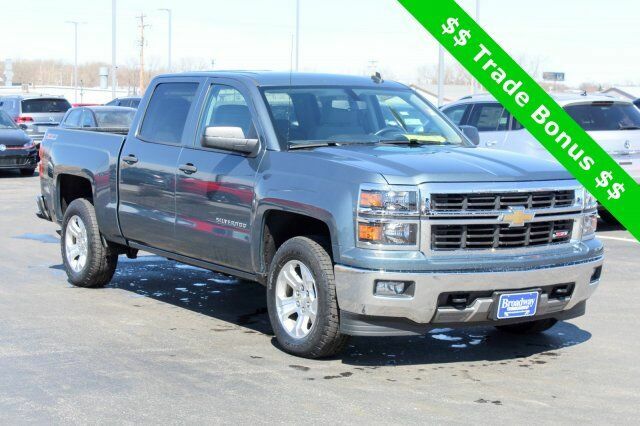 2014 Chevrolet Silverado 1500 LT LT2 Certified. 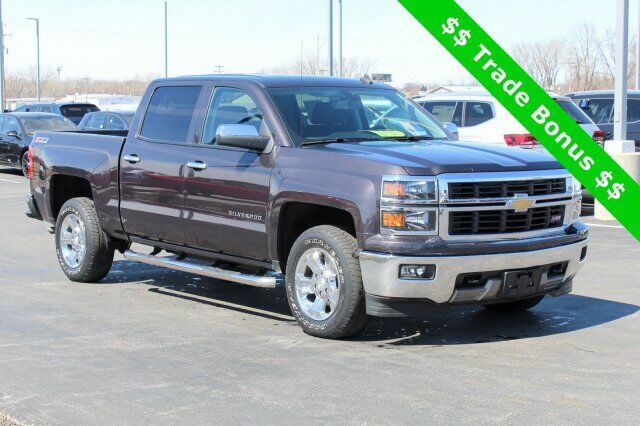 LOCAL TRADE IN, REMAINING FACTORY WARRANTY, 4-WHEEL DRIVE, CLEAN VEHICLE HISTORY REPORT, 6-Speed Automatic Electronic with Overdrive, 4WD, jet black dark ash Cloth. 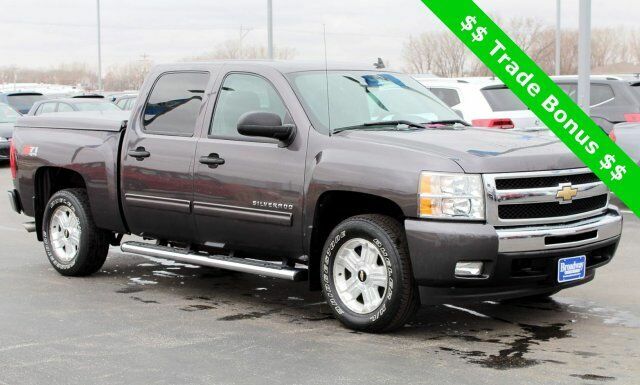 2014 Chevrolet Silverado 1500 LT LT2 Certified. 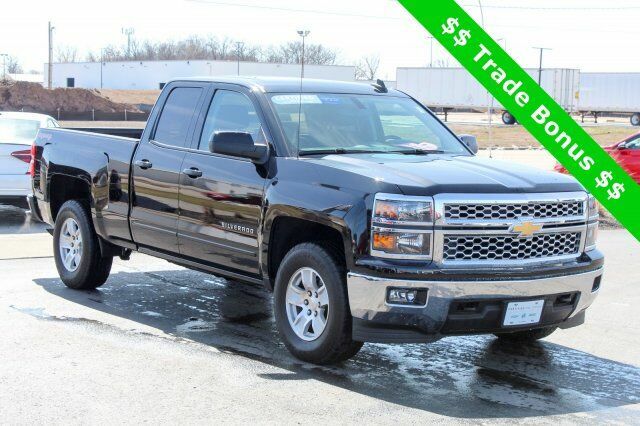 LOCAL TRADE IN, 4-WHEEL DRIVE, REAR BACKUP CAMERA, REMOTE START, BLUETOOTH(R) CONNECTION, ONSTAR EQUIPPED, SIRIUS XM SATELLITE RADIO, RUNNING BOARDS, TRAILER TOW PACKAGE, 6-Speed Automatic Electronic with Overdrive, 4WD, jet black Cloth. 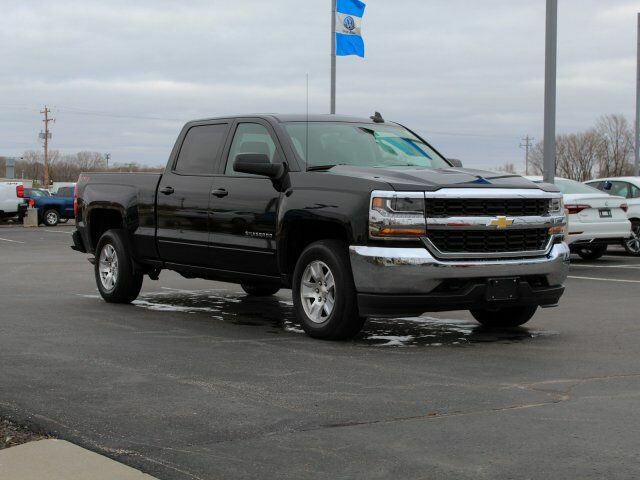 2015 Chevrolet Silverado 1500 LT LT1 Certified. 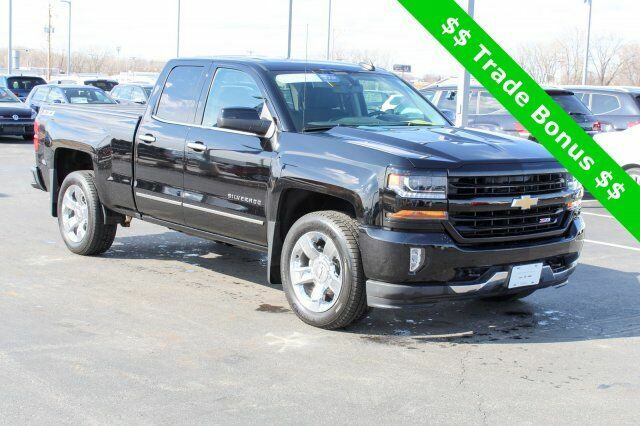 REMAINING FACTORY WARRANTY, 4-WHEEL DRIVE, REAR BACKUP CAMERA, REMOTE START, TRACTION CONTROL, BLUETOOTH(R) CONNECTION, ONSTAR EQUIPPED, 6-Speed Automatic Electronic with Overdrive, 4WD, jet black Cloth, ABS brakes, Alloy wheels, Compass, Electronic Stability Control, Heated door mirrors, Illuminated entry, Low tire pressure warning, Remote Keyless Entry, Remote keyless entry, Single Slot CD/MP3 Player, Traction control. LT V8 Odometer is 13682 miles below market average! 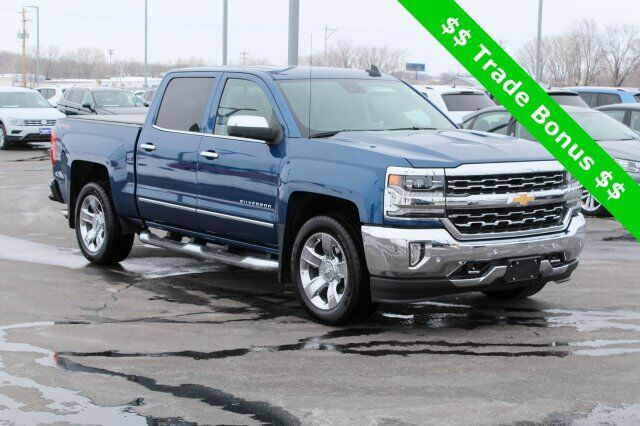 2016 Chevrolet Silverado 1500 LT LT1 Certified. 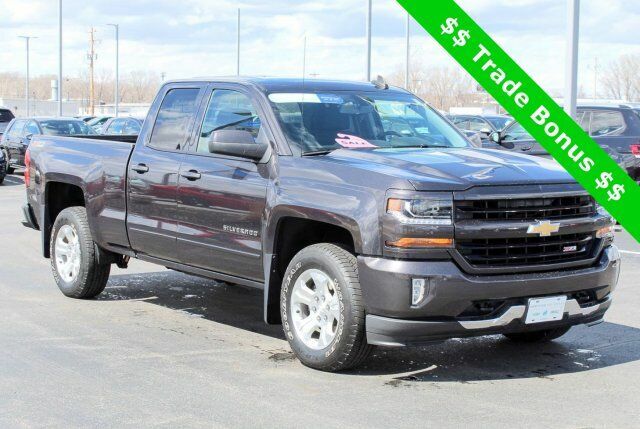 REMAINING FACTORY WARRANTY, 4-WHEEL DRIVE, REAR BACKUP CAMERA, REMOTE START, TRACTION CONTROL, CLEAN VEHICLE HISTORY REPORT, BLUETOOTH(R) CONNECTION, ONSTAR EQUIPPED, SIRIUS XM SATELLITE RADIO, ANDROID AUTO & APPLE PLAY, BED LINER, TRAILER TOW PACKAGE, 6-Speed Automatic Electronic with Overdrive, 4WD, jet black Cloth, 110-Volt AC Power Outlet, ABS brakes, All Star Edition, Alloy wheels, Compass, Dual-Zone Automatic Climate Control, Electric Rear-Window Defogger, Electronic Stability Control, Emergency communication system, Heated door mirrors, Illuminated entry, Low tire pressure warning, Rear Vision Camera w/Dynamic Guide Lines, Remote Keyless Entry, Remote keyless entry, Remote Vehicle Starter System, Single Slot CD/MP3 Player, Theft Deterrent System (Unauthorized Entry), Traction control. LT V8 Odometer is 4832 miles below market average! 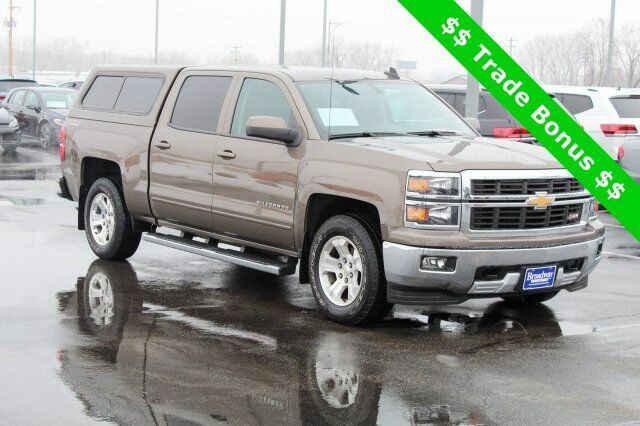 LTZ EcoTec3 5.3L V8 Flex Fuel Odometer is 31490 miles below market average! LT V8 Odometer is 5063 miles below market average! 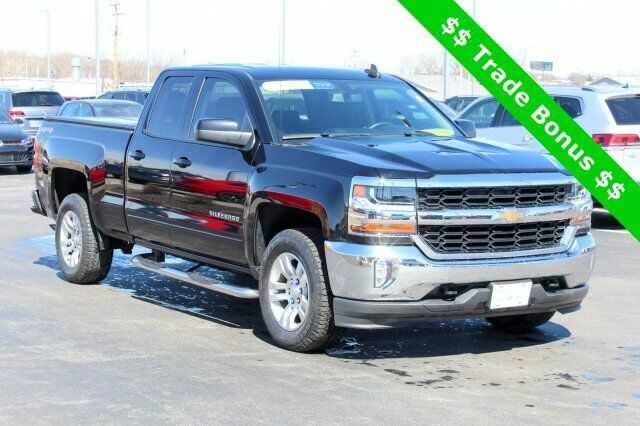 2017 Chevrolet Silverado 1500 LTZ 1LZ LOCAL TRADE IN, REMAINING FACTORY WARRANTY, 4-WHEEL DRIVE, REAR BACKUP CAMERA, HEATED FRONT SEATS, REMOTE START, CLEAN VEHICLE HISTORY REPORT, LEATHER, BLUETOOTH(R) CONNECTION, ONSTAR EQUIPPED, 6-Speed Automatic Electronic with Overdrive, 4WD, jet black Leather. 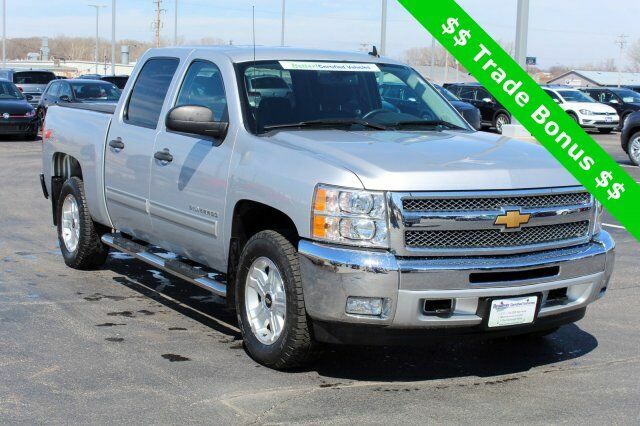 LTZ EcoTec3 5.3L V8 Odometer is 7740 miles below market average!